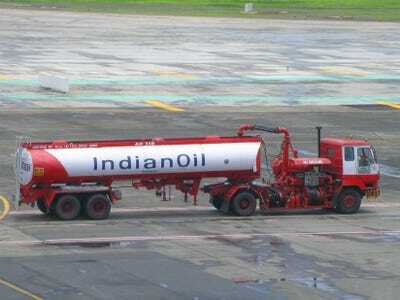 “The government of India provides a lot of oil subsidies so that it can be sold domestically at a lower price. But India also has a high current account deficit, and lower oil prices helps that deficit, which is good for India’s budget,” Morningstar analyst Patricia Oey said. 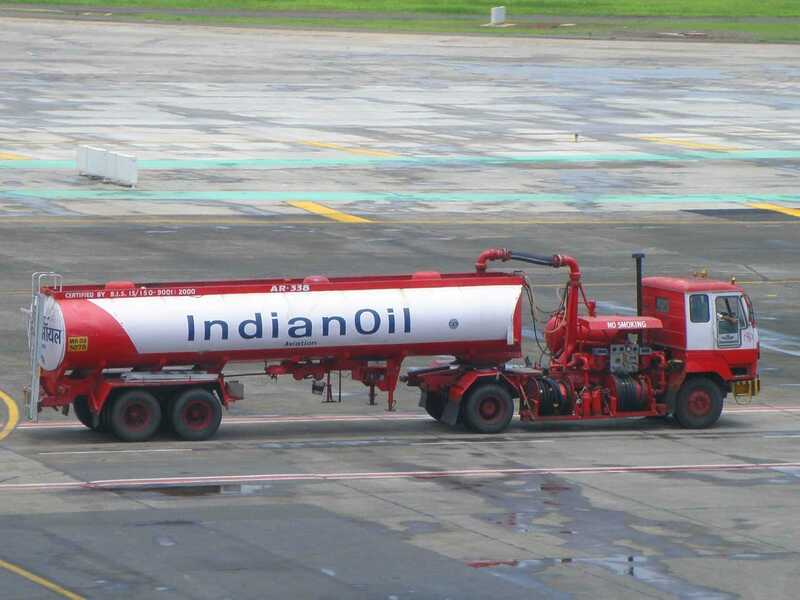 “The lower oil prices help India’s government deal with some of those challenges by taking some of the financial burden off the oil subsidies. Cheaper oil also introduces a trickle-down effect on inflationary pressure on food and other commodities,” writes Jeff Benjamin. However, although falling oil prices are helping India’s economy and its stock market, advisers should keep in mind that investing in India can still be volatile because of political turbulence, adds Benjamin. “…by far the biggest winner for the week was the economically sensitive metal Nickel (+7.38%)! I think this speaks volumes about the strength of the economic recovery and […] for every 0.50% slowdown in the world’s economic growth, it only affects US GDP growth by 0.13%,” writes Jeffrey Saut. 2015 will see gains for global stocks, according to Charles Schwab analysts. “The global economy may be boosted by the new stimulus from central banks in Europe and China. It may also get a push from fiscal policy as budgets are loosened. For example, Japan said it would delay its planned 2015 tax increase, China announced new infrastructure projects, and the French and Italian budget battles appear to be over,” writes Jeffrey Kleintop. The bigger economies will be the main growth contributors, including the recovering Japanese economy and the strong US economy. However, although the stocks are expected to perform well, volatility is expected to increase, too. Geopolitics, natural disasters, and pandemics could all contribute to increased volatility. Citigroup was ordered to pay $US15 million for “failing over a nine-year period to adequately supervise communications between its equity research analysts and its clients as well as Citigroup sales and trading staff, which resulted in improper access to nonpublic research information,” reports Melanie Waddell. Specifically, Citigroup failed to supervise “idea dinners” where equity analysts met with clients and sales and trading members. Over these dinners, everyone discussed stock picks, “which, in some instances, were inconsistent with the analysts’ published research,” reports Waddell. Citigroup neither admitted nor denied the chargers. Senior counsel at the SEC Katy Gordon announced that financial advisors might now start getting in trouble for not deleting misleading tweets and other social media posts. “Given the multitude of posts advisor employees and their followers make to social media sites, Gordon said her division at the SEC will be reasonable for judging how quickly a firm needs to remove a deceptive tweet or response,” reports Ted Knutson. However, the SEC will be relatively lenient when it comes to timing. If an advisor posts “something misleading” and it’s not deleted “30 seconds after,” it’s not a huge issue. The bigger problem, according to Gordon, is when advisors keep up intentionally misleading posts up for weeks.